Zand Insure Immune Support Liquid provides a complete synergistic formula, for defense against harmful agents, to help you feel well and stay well. Zand Insure Immune Support Liquid insures your body stays healthy and active! Zand Insure Immune Support Liquid has a full spectrum of immune supporting ingredients including Echinacea Angustifolia, Echinacea Purpurea and Goldenseal as standardized extracts. 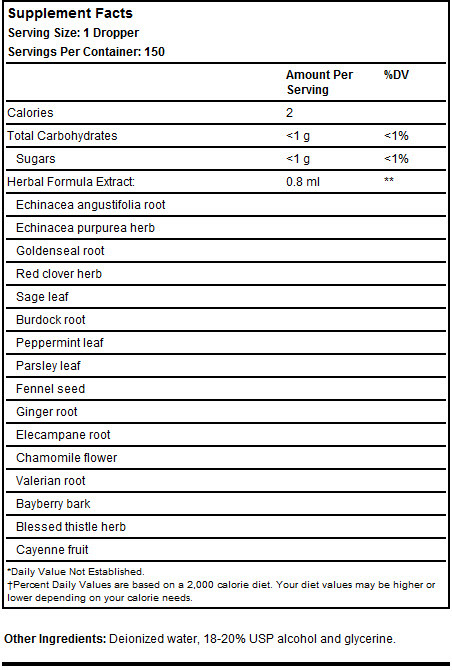 Standardization provides a more concentrated immune fighting blend of these primary ingredients. Zand Insure Immune Support Liquid has combined over 25 years of advances in science, with traditional eastern philosophies, to provide you with a comprehensive immune building formula. Our body's immune system is supported and affected by many other systems including the digestion, elimination and nervous systems, along with our emotional response to stress. 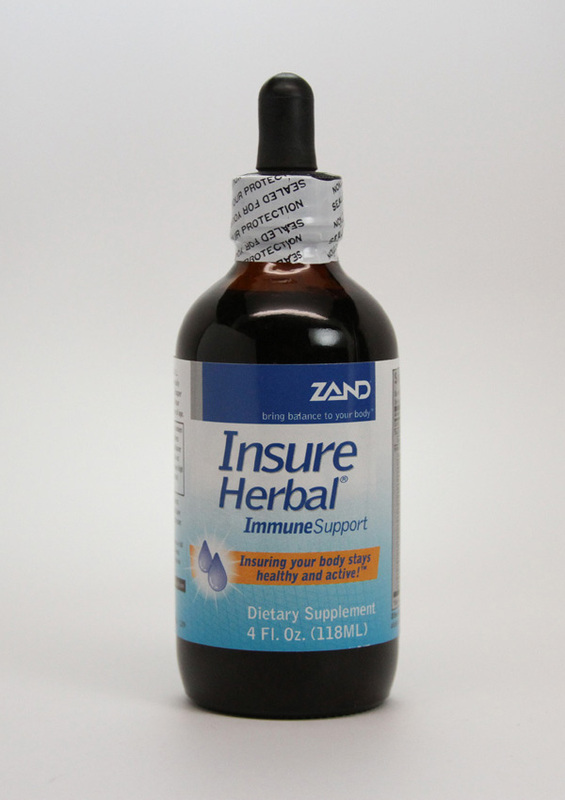 Zand Insure Immune Support Liquid includes 19 herbs which help keep our bodies in balance. In addition, essential cold and flu season antioxidants Vitamin C and Zinc stimulate anti-viral immune support. Take 1-2 droppers, three times daily between meals. Frequency may be increased to 1 dropper every two hour. Do not exceed 6 droppers in a 24 hour period. For use by adults and children over 12 years of age. Do not exceed recommended dose. Not recommended for excessive or long-term use.